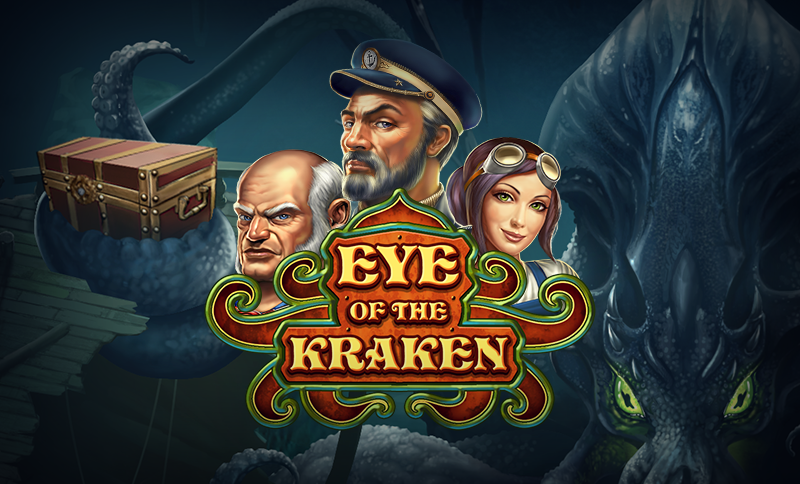 Eye of the Kraken is a three-reel game that takes its theme from the legendary sea monster said to lurk in the waters off Norway and Greenland. The eponymous sea beast turns symbols wild with a touch of his tentacle. Players enter ‘dive mode’ by revealing five copper diving helmets on the reels, enjoying nine free spins, while staring into the eye of the Kraken which turns into a wild symbol. Individual torpedoes can surface anywhere on game grid and are collected to trigger a ‘Conquer the Kraken’ bonus round, where players aim at the Kraken in the hope of getting the sea monster to release its vice-like grip on valuable treasure.